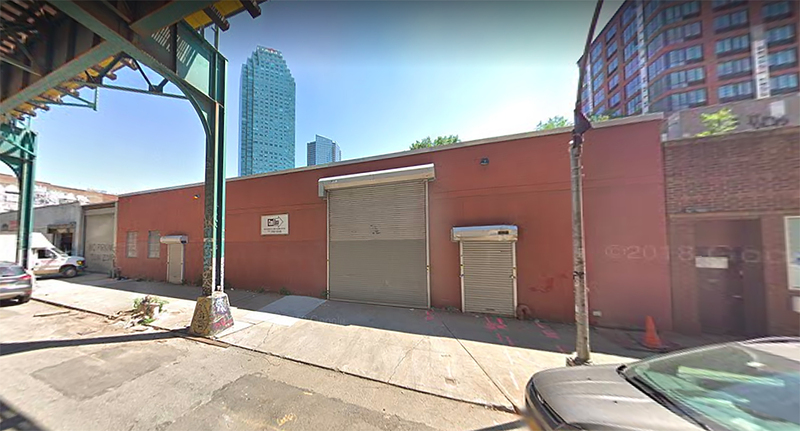 Permits have been filed for a 20-story mixed-use tower at 45-31 Davis Street in Long Island City, Queens. Located off Jackson Avenue, the through lot is one block south of the Court Square subway station, serviced by the 7, E, M, R, and G trains. Amit Veeramachaneni of Ascent Development is listed as the owner behind the applications. 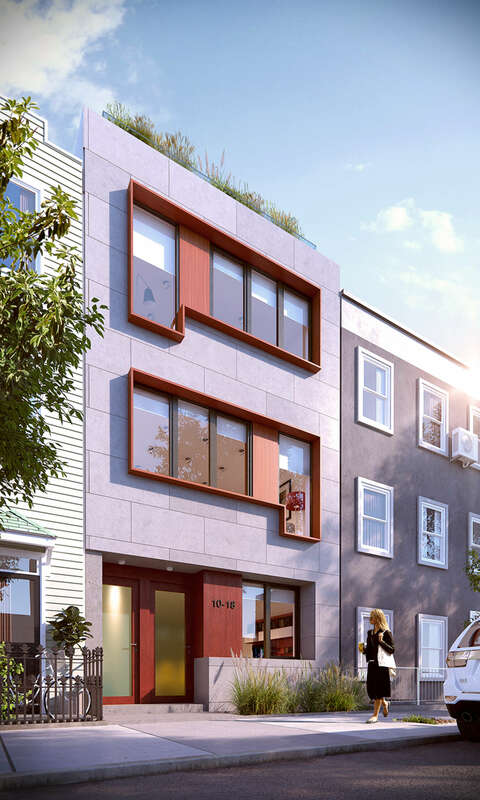 Permits have been filed for a seven-story residential building at 30-38 29th Street, in Astoria, Queens. 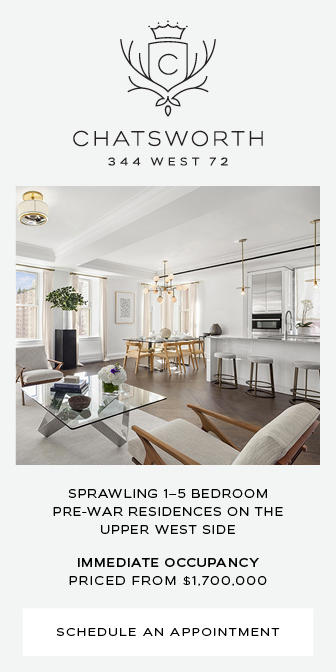 The site is three blocks away from the 30th Avenue subway station, serviced by the N and W trains, and a block away from Athens Square. The famous Socrates Sculpture Park is also twelve blocks away. Ascent Development will be responsible for the project. 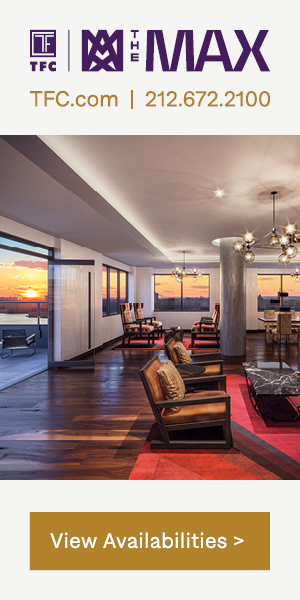 In April 2014 we interviewed developer Sam Charney of Charney Construction and Development. Among other things, he spoke about Long Island City’s 11-51 47th Avenue, now known as the Jackson. Since then, we have followed the building’s progress, starting when the site was cleared at the end of 2015 up until its recent topping-out. Today we revisit the project with Charney and the building’s architect, Chris Fogarty of Fogarty Finger. 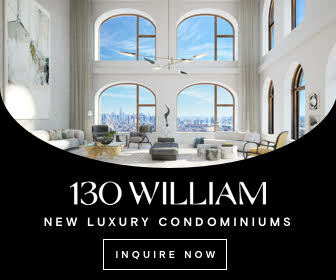 In YIMBY’s recent rundown of Long Island City development, we tallied seventeen structures of eight stories and above that have topped-out in the Court Square area within the past twelve months. 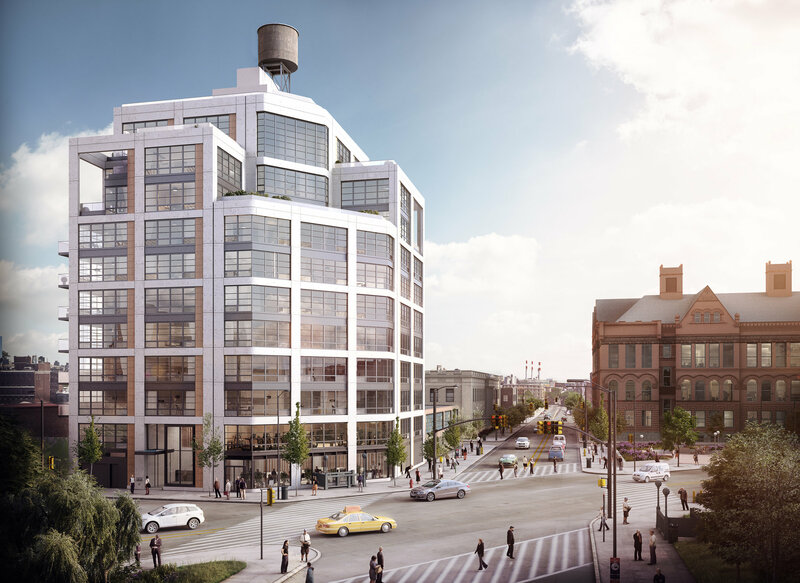 It appears that The Jackson, which is taking shape at 11-51 47th Avenue, will be the next to join the list. 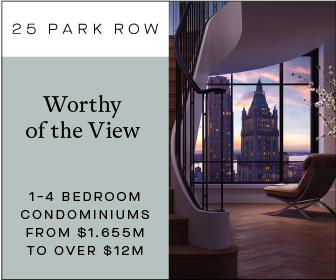 The structure doubled in size between August 15th and the start of October, growing from five to ten floors, so we expect to see the remaining penthouse floor and the service bulkhead rise in the coming weeks. 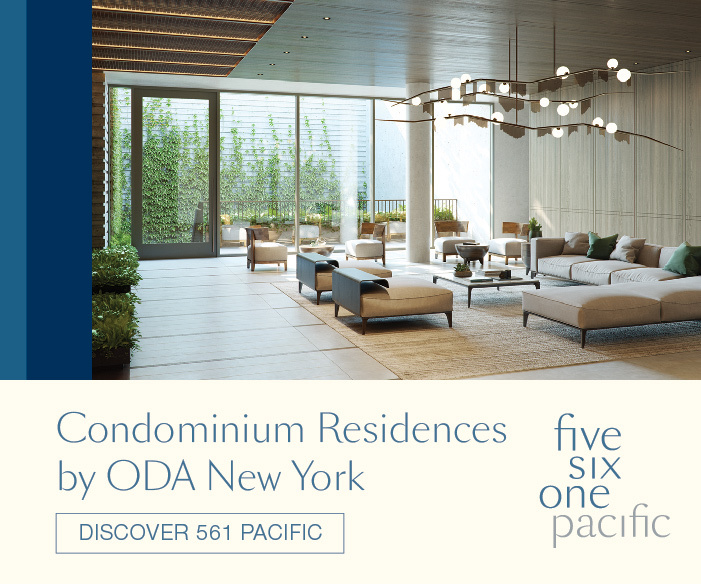 The 53-unit condo project is being developed by Charney Construction and Development, in conjunction with Ascent Development and Tavros Capital, while the industrial-inspired design was crafted by Chris Fogarty of Fogarty Finger. 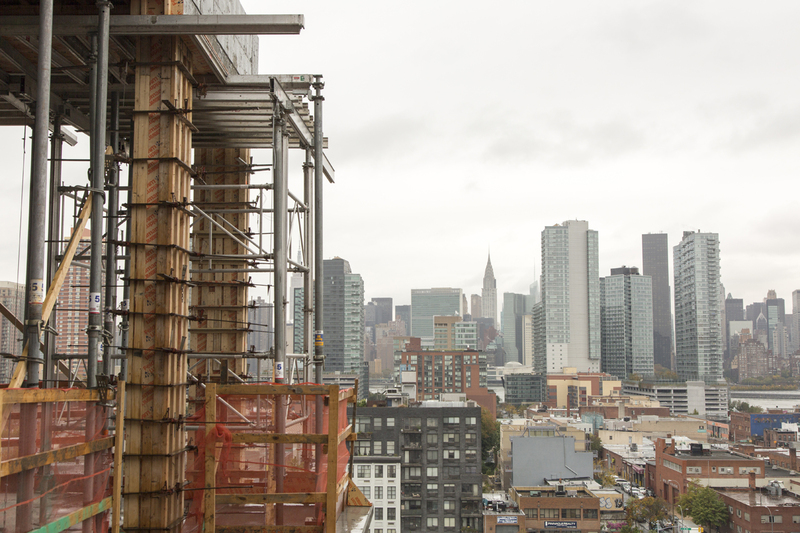 It’s not often that development in Long Island City results in fewer residential units for the neighborhood. 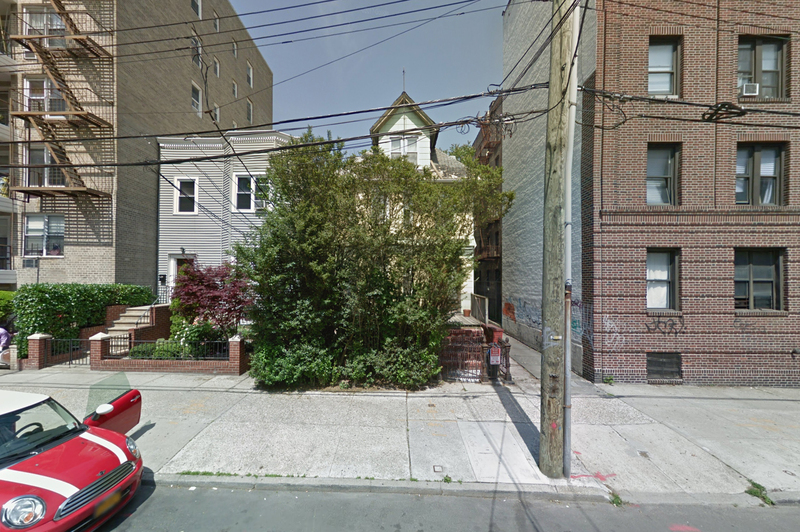 However, next year in Hunters Point, a small conversion project at 10-18 47th Avenue is slated to do just that.